Most of the same topics we are covering on this site were covered here originally back in 2011. However, I also offered commentary on players elected by the Veterans Committee and also gave a complete list of who should be in and who should be out. I’d honestly recommend both. Please go with the paperback option. Tables and graphs don’t translate well to e-books. 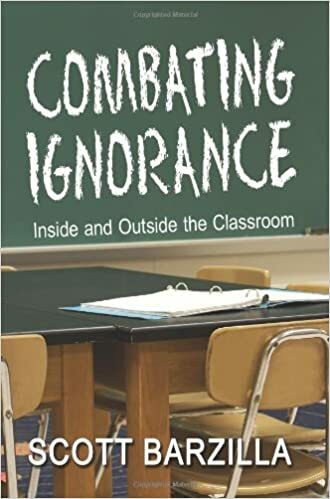 These are a collection of stories from my first ten years in the classroom. The names, dates, and places have all been changed to protect the innocent, but the stories or all true. They are weaved in a way that will explain the world of education to those that live outside of it. Of course, fellow teachers know how true and believable all of the stories really are. 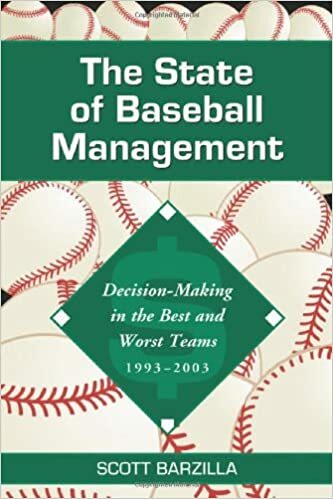 This is an earlier book from my writing career where I looked at the decision making of the best five teams and worst five teams between 1993 and 2003. The idea is that money plays a role in team success, but the biggest factor in success and failure are the quality of decisions teams make in trades and free agent signings. 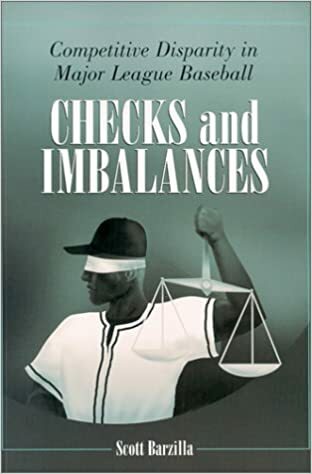 This was my first book back in 2002. This book looked at the economics of the sport and the history of competitive balance (or not) from history. In the end, I made some suggestions on how the sport could gain more competitive balance. 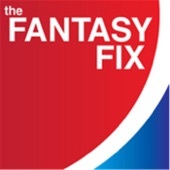 I currently write for the Fantasy Fix where I share my thoughts on fantasy baseball. 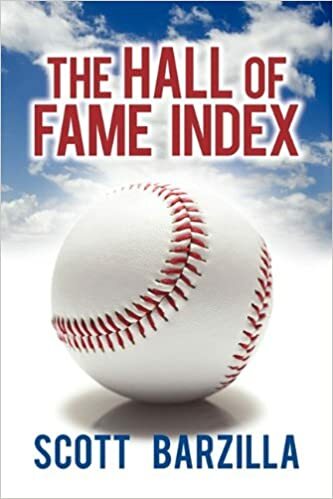 I am currently working on my rankings for players in advance of the 2018 season, but I also comment on trades and signings and how they affect the typical fantasy baseball player.